Hello crafty friends! It's Michelle Zerull with you today to share a three dimensional project I made with Echo Park Paper's I Heart Crafting line. I love the pretty papers and embellishments and I know that you will too. We all love to craft! To make my paper Sewing Room Ensemble, I created a paper sewing machine as well as a paper dress form mannequin using my Silhouette Cameo. When creating paper structures, you need to build a solid base. 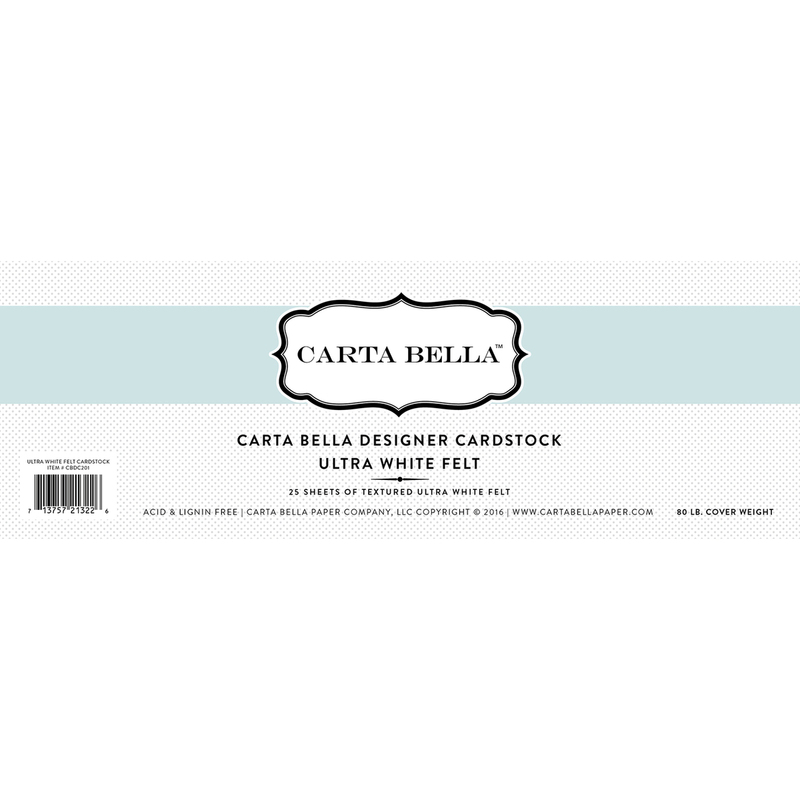 The Carta Bella Ultra White Felt Designer Cardstock is strong, yet soft and pretty too. It's my favorite! The dress form mannequin isn't just pretty, she's functional! She comes apart to store scissors and thread, or use as a pretty gift box for a crafty friend. Wouldn't that brighten someone's day? The sewing machine could be used as a box too, but I think it makes a fun decorative piece. The “Make” banner pieces came from the I Heart Crafting Ephemera Pack. The dreamy colors will complement the decor of any craft studio. Thank you for visiting today. I hope that I've inspired you to make something special with the beautiful papers and embellishments that celebrate the Crafters and Makers with I Heart Crafting. I just love these. Where do i find the files to make these items.